With the availability of highly-developed software, animation YouTubers have continued show the world that they can readily create quality cartoons and other items from the comfort of their computer. Some prominent animators such as Jaiden Animations even allow their own personal interests to spill into animation business and they have always been nothing short of spectacular. Apart from creating contents and animating a whole lot of things, Jaiden is well-loved for her amazing personality and sense of humor. In the world of animation and the internet in general, she holds the record as one of the world’s best female animators. She comfortably competes with the likes of EddsWorld, TheOdd1sout, Oneyng, Egoraptor, TomSka, Domics, as well as Harry Partridge. Jaiden also boasts online communities of hundreds of thousands of fans and over the years, her videos have been viewed millions of times. In this article, you’ll get to know who the Arizona-based animation star is, where she hails from, and other interesting facts about the multi-talented online sensation. Jaiden Animations, born Jaiden Dittfach, is a YouTube sensation famed for developing and uploading brilliant cartoon stories, stories about her life and parents, speed art illustrations of Pokémon, fun facts about herself, animations of other YouTubers’ videos, and more on her YouTube channel, Jaiden Animations. The talented YouTuber launched her channel on 16th February 2014 and subsequently shared her first video titled ‘JaidenAnimations Intro’ in the same year. Since then, she has been creating wonderful contents for her fans. Jaiden occasionally does vlogs with her pet bird called Ari. Over the course of her flourishing career, the beautiful animator has joined forces with popular YouTubers such as TonyvToons, Rebecca Parham, TheOdd1sOut (who is also a native of Arizona) and Jazz, whose YouTube channel is called Draw with Jazza. 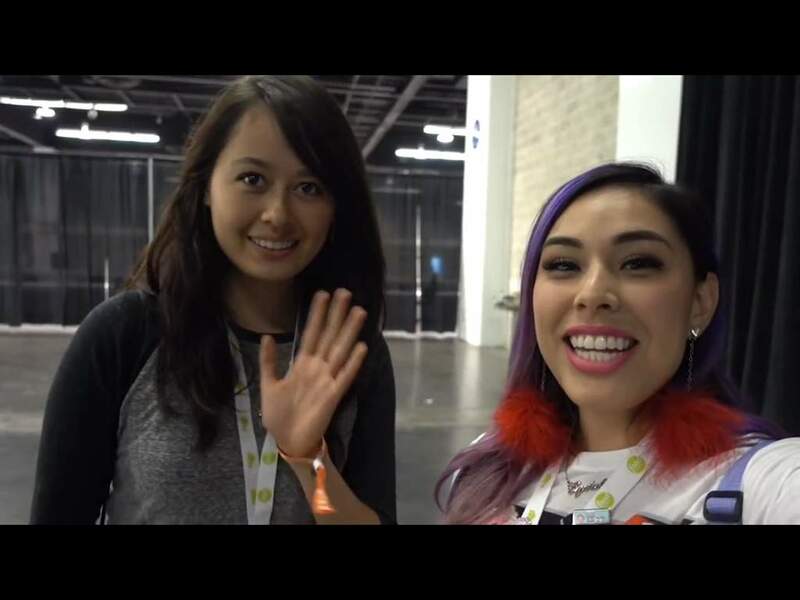 She has also created a collection of “I Has Cupquake Animated” videos, which she equally shared on her channel. Her YouTube channel has amassed over 4.7 million subscribers and 500 million views. Her most notable animated videos include, ‘Things that Freak Me Out’ ‘theodd1sout and I Complain about Arizona’, and ‘My School Stories’. Apart from YouTube, she plies her trade on Instagram and Twitter as well. Jaiden received her high school education at Red Mountain High School, after which she enrolled at the University of Arizona. During her childhood, she was very good at playing casual video games and drawing. As she got older, she developed a strong interest in sports and even took part in competitive sports like karate and tennis. The animator is a native of Mesa, Arizona, which is in the United States of America. It was in the same place that she was born on September 27, 1997, to a Japanese mother and a father who is of the Caucasian race. Though their names are not known to the public, we can confirm they are also parents to Jaiden’s younger brother called Jax. The YouTuber shares a special bond with her only brother and she has several friends, many of whom are her co-animators and YouTubers. 1. Apart from animation, Jaiden is knowledgeable in video making, drawing, piano, soundtracks, and violin. 2. Recently, Jaiden did a music video titled “Empty” with popular hip-hop artist, Boyinaband (born David Brown). The video is a reflection of her experience with bulimia and anorexia during her college days. 3. 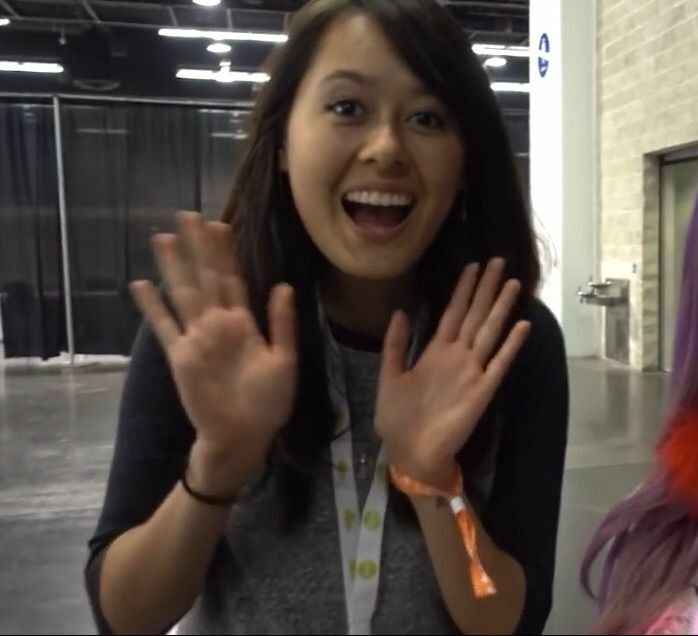 The animator once dyed her hair purple to look like iHasCupquake, who’s one of her favourite YouTubers. 4. Sometime in 2017, she created an animation for YouTube Rewind 2017. 5. She is a vegan. Recently, she went vegan for one week after theOdd1sOut nominated her for a 7-Day Vegan Challenge. 6. She is 5 feet 6 inches tall and weighs 55 kilograms. The colour of her hair is dark brown and that of her eyes is brown. 7. Jaiden’s favourite colour is purple. 8. Her sexual orientation is straight. 9. Her net worth is reported to be $600,000. 10. The animator loves keeping information about her love life under wraps. At the moment, nothing much is known about her relationship status. But there are strong indications she could be single as she has never commented about having a boyfriend neither has she been rumoured to be dating anyone either in the past or present. 11. Jaiden Animations didn’t take classes on animation, she taught herself how to create the video format.